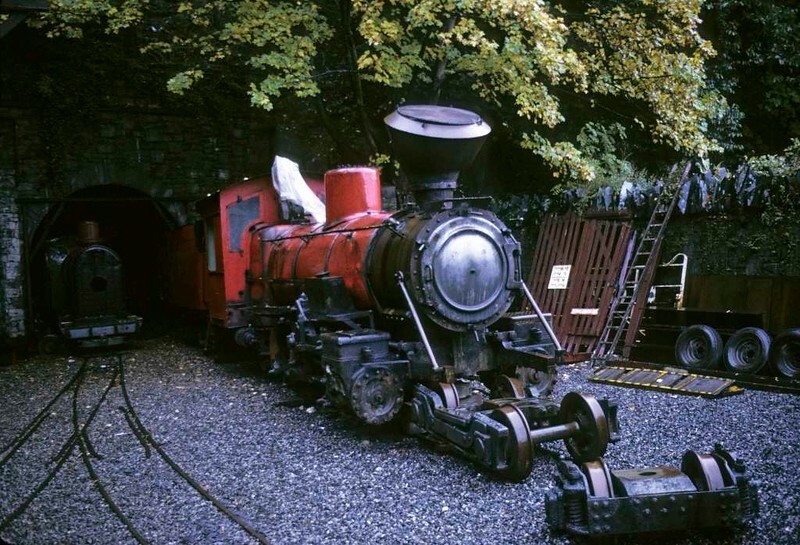 No 2, Gilfach Ddu, Llanberis Lake Railway, 6 October 1974. Baldwin 4-6-2 61269 / 1930. Iimported from Port Elizabeth, South Africa, and at the Brecon Mountain Railway in 2017. Photo by Les Tindall.